In 2011 a protest movement started in Israel. Citizens expressed their demand for a more just distribution of resources, claiming for the lack of housing and maintainence of the buildings and apartments, due to the privatized housing schemes. In these instances no one feels responsible for maintaining buildings and those in need are forced to live under poor and risky conditions. 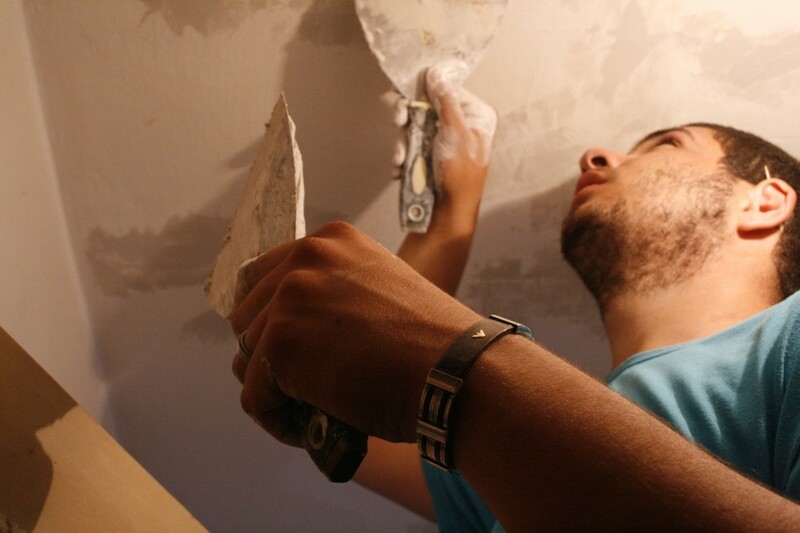 The Home Improvement Service therefore set up a structure to provide apartment renovations in the Jessy Cohen neighbourhood with no cost to residents who canÂ´t afford it. First, they started to visit different apartments in order to be able to prepare a list of needed renovations. With this information it was possible to find project partners who where willing to donate the necessary material, expertise and time to repair these damages. Partnerships were established with local businesses and professionals. Also community groups, schools and youth groups were asked to participate with volunteer work. Improve the conditions and the maintenance of housing in the neighbourhood. The structure provide small home improvements, at no cost, to the residents of the Jessy Cohen neighbourhood in Holon.